When airline schedules can't deliver your order on time, charter a personalized plane with CargoAirCharter.com. When your delivery cannot wait and there are no scheduled flights available, count on a company with critical shipping expertise. CargoAirCharter.com specializes in chartering flights for clients in difficult circumstances, reserving a plane that won't serve anyone but you. Whether you're dealing with excessive customer demands, an interrupted production process, or perishable orders, we're happy to help you out of your jam. Interrupted Shipments - If a regular flight is canceled or delayed, essential production parts may not reach their destinations in time. Air charters minimize the length of the interruption, potentially saving thousands of dollars in productivity. Remote Deliveries - If a business is located far from any major cities, or one of its suppliers is in such a location, scheduled air freight flights may not make trips there often enough to meet the shipping needs. In such a situation, air freight charter services are the only way to make such a shipment quickly. Storage Complications - Perishable and fragile goods often have to be shipped using specialized equipment that keeps them in good condition. While it is possible to request this equipment on scheduled flights, cargo air charter services will have an easier time accommodating you. Air cargo charter companies provide a crucial backup plan for companies that face serious shipping constraints. CargoAirCharter.com is committed to providing such alternatives to firms throughout Canada and the United States, ensuring that no company has to suffer from difficult shipping. CargoAirCharter.com is committed to providing the same high standard of service to all clients, no matter their location. For this reason, we maintain coverage in virtually all major cities in the United States and Canada. 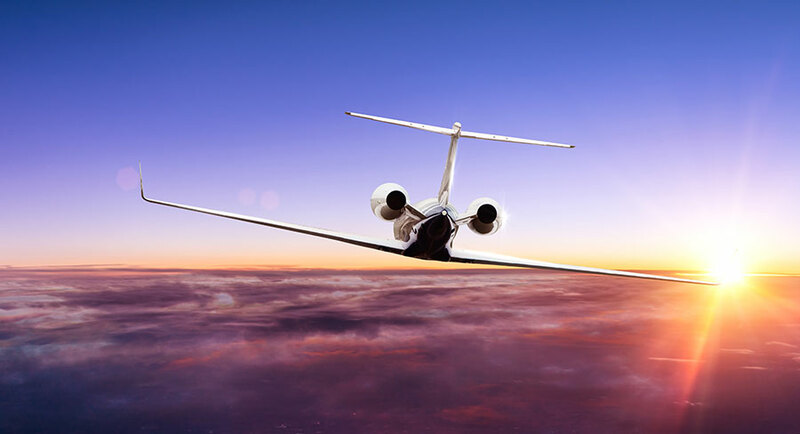 This means that regardless of how remote you, your suppliers, and your customers may be, we will be able to charter a flight at a nearby airport and transport the order to that airport. Once your order is in flight, we track it throughout its journey, looking out for delays and making sure it can reach its connecting flights on time. 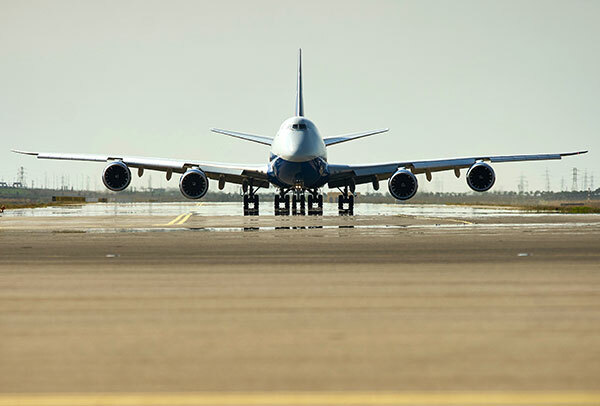 Once it lands, we will drive it to its destination, completing every aspect of the delivery. To learn more about these services or schedule your own air charter, call (800) 713-1000 or visit CargoAirCharter.com today.